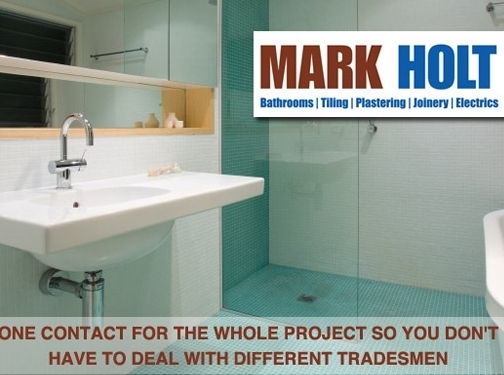 We are provider of a range of high quality bathroom solutions throughout Cheshire, including installations, plumbing, tiling and decorating among other services, each of our services is completed to the highest standards possible. UK (Poynton, Cheshire) based company - established over 30 years ago - providing a range of home improvement services including plumbing, tiling, decorating and electrical services. Website includes details of services provided, testimonials, certifications, full company contact details.